Tate Britain’s Great British Walks takes us on a journey across landscapes that have seduced the nation’s favourite painters, from Stanley Spencer, Edwin Landseer and Dora Carrington, to John Singer Sargent, William Holman Hunt and Walter Sickert. The series, shown on Sky Arts, travels the length and breadth of Britain – from London zoo, Blenheim Palace, and the underworld of Camden Town to the English seaside and the breathtaking landscapes of the Lake District. Rich in stories, gossip and hidden secrets about the landscapes once imagined by some of our greatest artists. 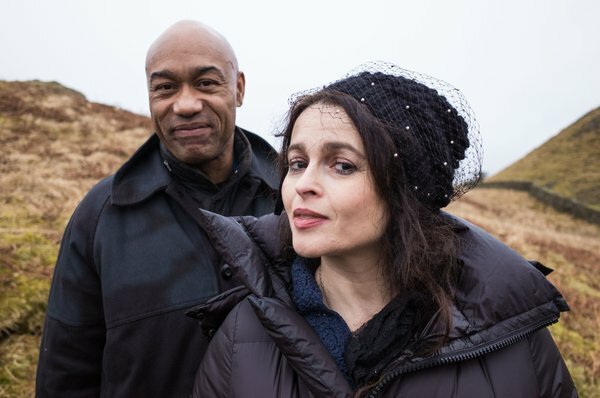 Cultural historian Gus Casely-Hayford walks the landscapes of these paintings with Billy Connolly, Jeremy Paxman, Helena Bonham Carter, David Bailey, Robert Lindsay and Dame Harriet Walter. Along the way they uncover the artists’ stories, re-discover their landscapes and shine a light on local people and places caught on canvas.